REAL LEGAL QUESTION: I live in Fulton county but I’m on probation in Douglas county. However Douglas county is impossible to get to because I don’t drive nor do I have money to be giving Uber $40 every other week. I don’t want a warrant issued for my arrest because I can’t get a “ride”. I’ve spent more money getting back and forth to Douglasville through Uber then I do on food. I really need to have my case transferred to Atlanta Fulton county so I wouldn’t have to stress about if I can make it or not. REAL LAWYER RESPONSE: Yes you should be able to transfer your probation to the city closer to you. I’ve had clients in your exact position. Speak with your lawyer about the transfer and your current hardship as they may be able to file something in Court on your behalf. Alternatively, contact the PO supervisor, the sentencing judge, and any other agency involved about getting transferred closer to your home. They will work with you, especially when you are doing your part. PLEASE, IF THIS ANSWER WAS HELPFUL, LET OTHERS KNOW IT. THANK YOU! 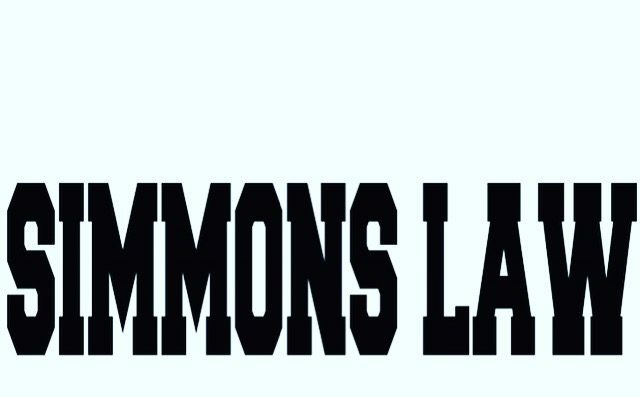 LEGAL DISCLAIMER: No attorney-client relationship is established on the basis of any information provided by Tiffany Simmons (Simmons Law). To establish such a relationship, a written fee agreement must first be executed by the attorney and the reader. This entry was posted in atlanta lawyer, criminal defense, simmons law, Uncategorized and tagged advice, atlanta, criminal defense, douglas county, probation, uber, uber everywhere. Bookmark the permalink.